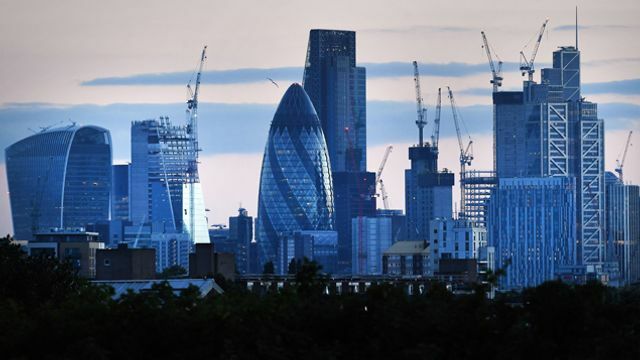 Despite all the doom and gloom that appears to surround us in the UK currently, it appears that employers are getting on with "business as normal". All the talk of a stagnant economy could be true but businesses of all sizes have decided to get on with achieving their visions for which they need great leaders and talent overall. Whilst a buoyant jobs market is positive, what are the implications for you to acquire the talent your business strategy needs to achieve success? This positive article sees more jobs being created but it also flags the downside that more employees are deciding to stay with their current employer to see how the economy pans out. This isn't great news if you want to attract high calibre talent easily. Collingwood supported a lot of companies who wanted to hire great talent through the recent recession and we faced the same challenges then as we do today. Acquiring talent needs a clear strategy of the exact behaviours and skills that you need to recruit. But more importantly, a strong employer brand that you can communicate effectively to give your sought candidates confidence that they can achieve their career ambitions with your organisation as risk-free as possible. Furthermore, you will have to work harder on identifying, engaging with and enticing talent. It will also take you longer as they are not queuing up to leave their jobs in a desperate hurry. So don't leave it until the last minute to kick into action and attract candidates for a vital vacancy as it could take months! One sure fire way to achieve success is to partner with an experienced executive search firm. Despite the uncertainty surrounding Brexit, the number of staff appointments made by recruitment consultancies grew at its fastest rate for more than two years. The Report on Jobs, from the Recruitment and Employment Confederation (REC) and IHS Markit, showed that in July, permanent placements increased by the greatest extent in 27 months, and temporary billings improved to a two-and-a-half year high. Unsurprising, the availability of both permanent and temporary workers continued to fall sharply last month. The rate of reduction eased for permanent staff, but the availability of temporary candidates declined at the quickest pace for more than 18 months. REC chief executive Kevin Green said: “It’s clear that employers are having to work even harder to fill jobs as vacancies rise and candidate availability shrinks. UK employment remains at an all-time high and looks set to keep improving.